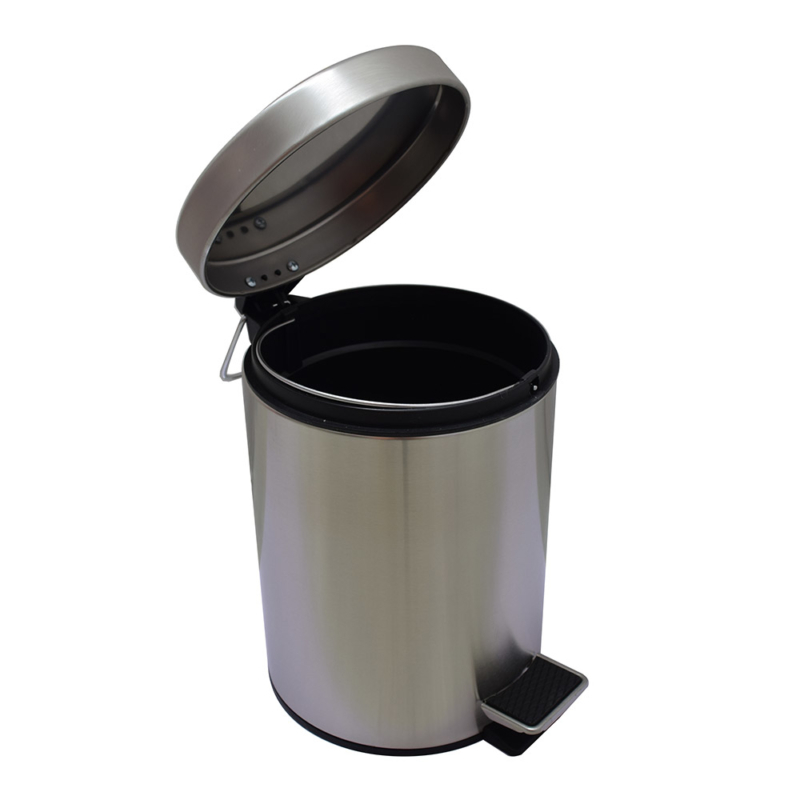 This round trash can with lid consists of a 5 liter black plastic waste bin inside. 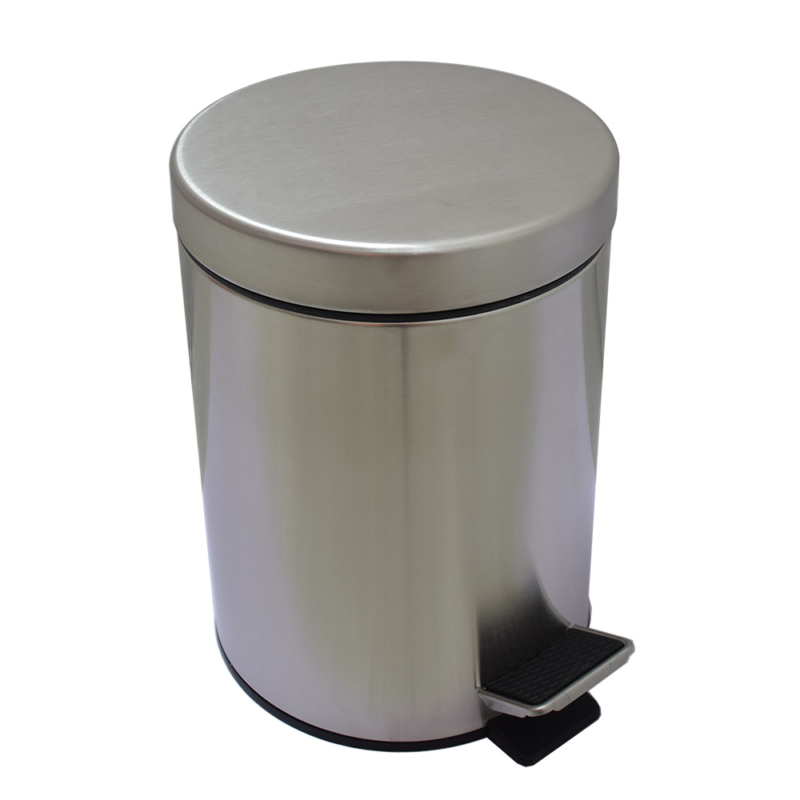 as a matte brushed stainless steel step trash can, its slim design makes it as a beautiful addtional to your kitchen, bath, bed and boyond. 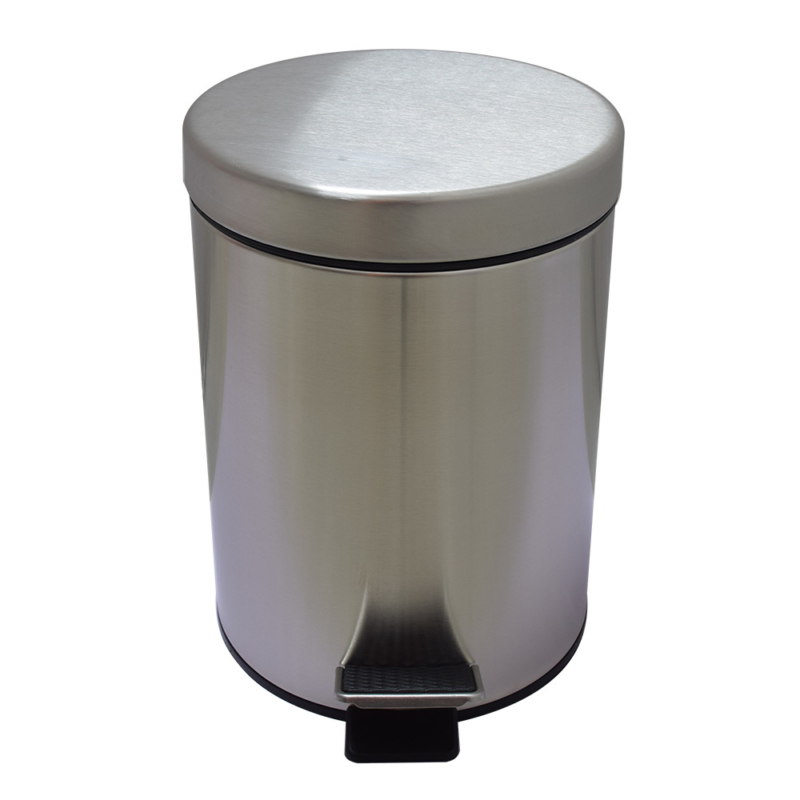 the the step open and soft close lid is durable, mostly importaly. 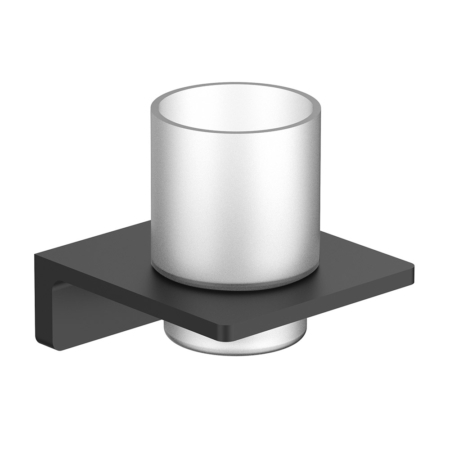 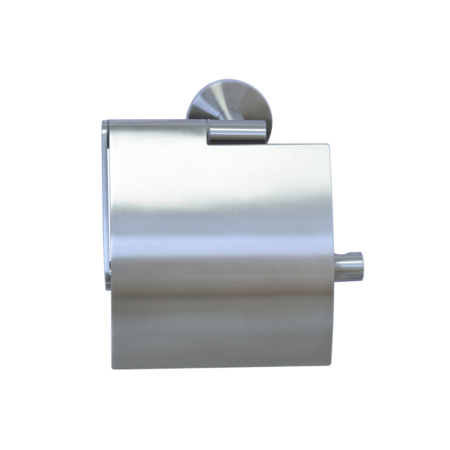 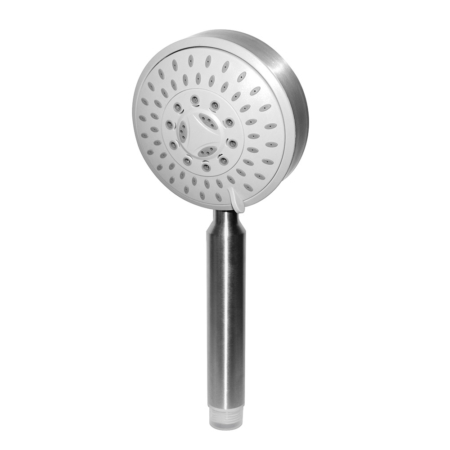 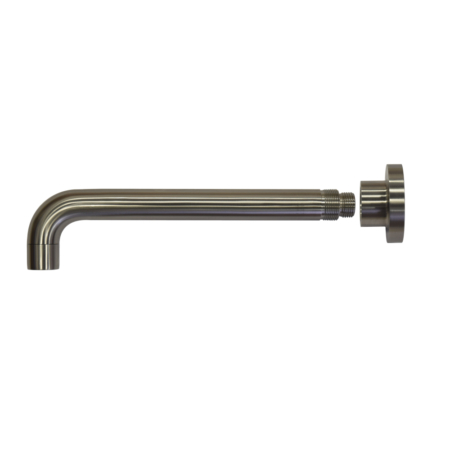 it is made by SUS304 Stainless steel, which is rarly seen in market.so it is applicable for most wet area like bathroom, kitchen or outdoor. 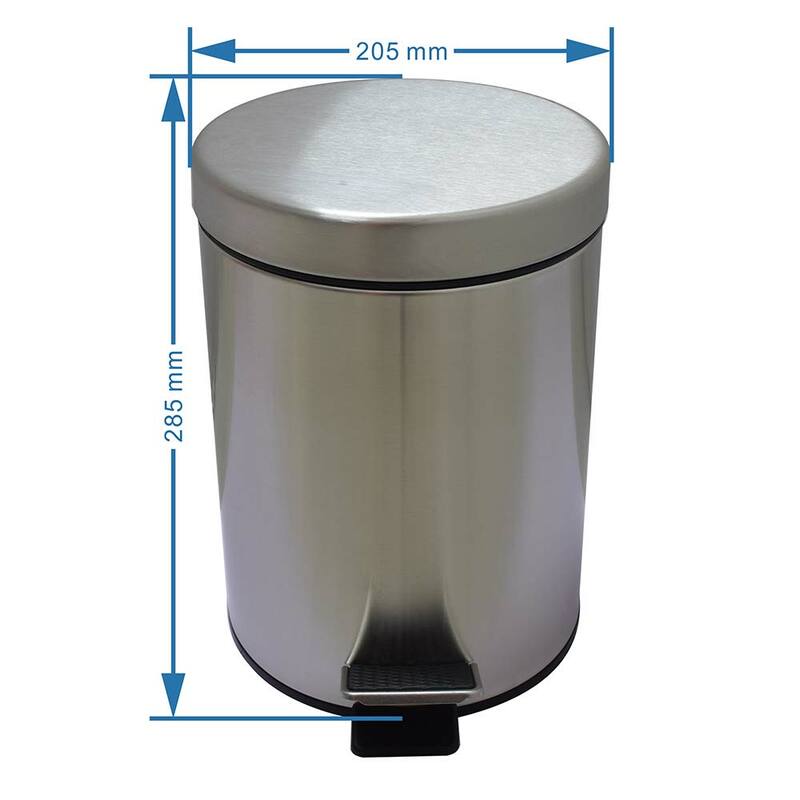 With exposed hinge at back, so if you need other stainless steel trash can, small or big, please feel free to contact us.